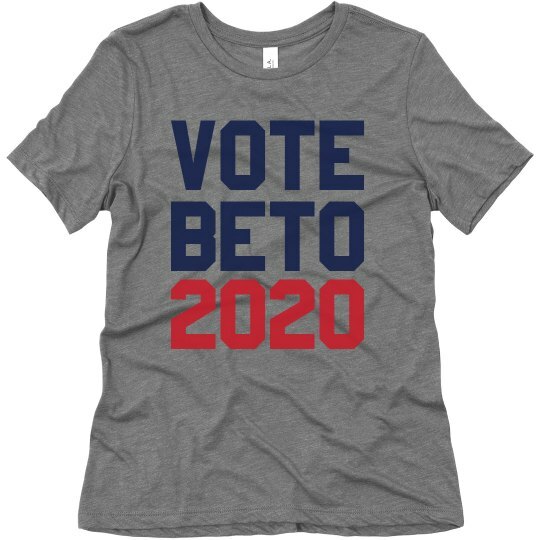 Vote for Beto O'Rourke in 2020. Beto for President, ya'll. It's happening. Prepare yourselves. Down with the culture wars and up with fixing all of the injustices in this country.